There are many of things that make James Wrigley smile throughout the day, but what brings the biggest smile to his face is the appreciation his clients show. 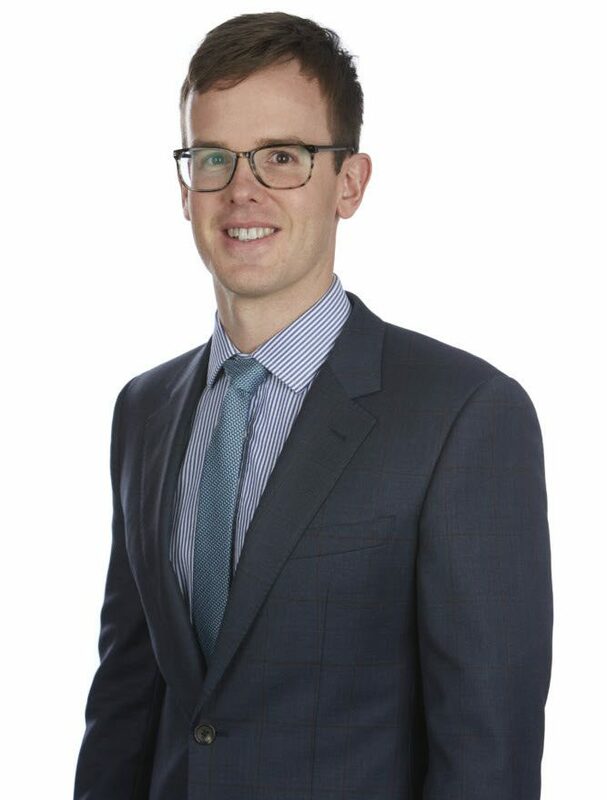 James has been with the core group at First Financial for over 10 years, and he has worked his way through the planner training system from Client Service Manager, through to Associate Adviser, to Senior Adviser. James has recently been made a Principal. His focus is on younger clients, wealth builders in in their thirties and forties) who are looking far ahead into the future, to their retirement. And when he’s not helping the wealth builders of the world get ahead, James loves to exercise … running, swimming or hitting the gym.